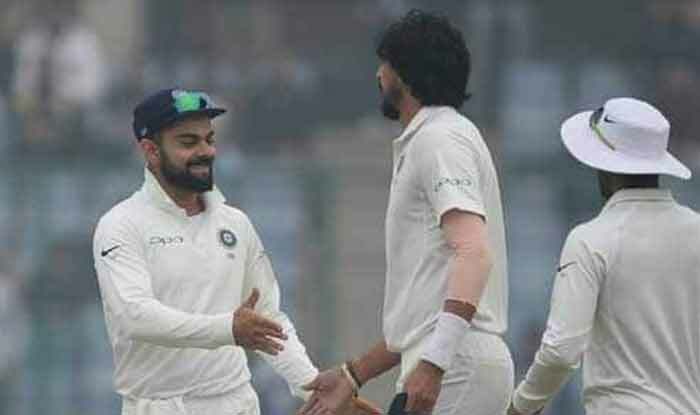 India vs Australia 1st Test: It seems like the Team India photoshoot was a whole lot of fun, at least for India captain Virat Kohli it was, who joked around with Ishant Sharma. Kohli, who is in ominous form would be expected to come good in Australia, a place he loves. Kohli is merely eight runs shy of becoming fourth India to score 1000 runs in Tests in Australia after Sachin Tendulkar, VVS Laxman and Rahul Dravid.